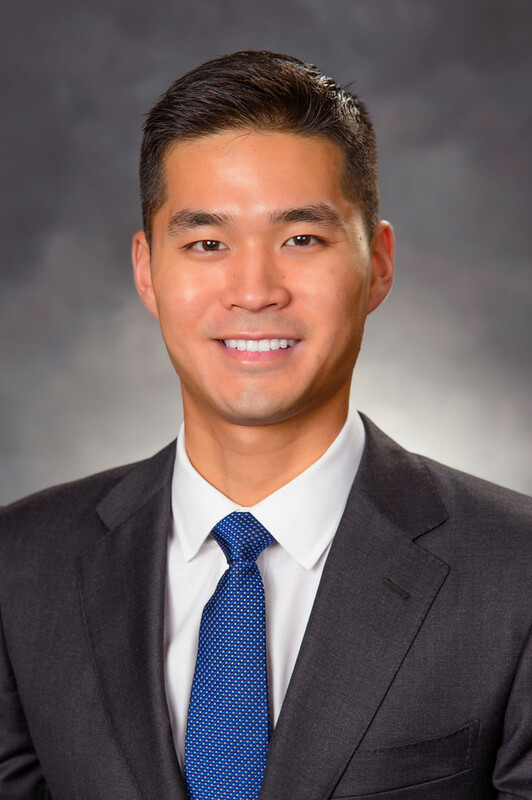 Mr. Hong has been an Associate at SK Capital since 2018. Prior to joining SK Capital, Mr. Hong worked as an Investment Banking Analyst in the Mergers & Acquisitions Group of SunTrust Robinson Humphrey. Mr. Hong earned a BBA in Finance and Strategy & Management Consulting with distinction from Emory University’s Goizueta Business School.